As we head into another exciting ACC season that tips off in just under two weeks, we will be reviewing the key question for each of the league’s 15 squads. Today Matt Auerbach (@mauerbach24) begins at the bottom of the conference, with Pittsburgh, Georgia Tech and Wake Forest. 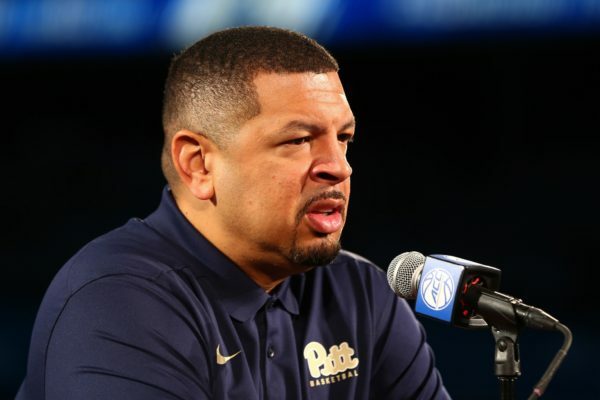 Pittsburgh Burning Question: Can Jeff Capel reignite the Oakland Zoo? While the recently dismissed Kevin Stallings is an easy mark, the lazy conclusion is to heap blame upon his shoulders for the moribund state Pittsburgh basketball is in. Sure, Stallings’ 4-32 ACC record (including the first winless conference season in school history) rationalizes fan apathy, but a deeper look reveals that the rapid downward spiral tracks all the way to the top. The school’s decision to end its longtime affiliation with the Big East for football reasons has had a significant negative effect on what had been a stellar basketball program. In Pittsburgh’s last 12 seasons as a member of the Big East, the Panthers entered the AP top 10 in 11 of those campaigns. Their conference affiliation switch ultimately cost the very successful Jamie Dixon his job, leaving Pittsburgh basketball at a crossroads. Enter Jeff Capel, Mike Krzyzewski’s top lieutenant and former Oklahoma head coach, to clean up the mess and re-energize the fan base. Capel’s first job was to shore up the roster and he did so in earnest — convincing eight of the 11 possible returnees to remain on campus and bolstering them with a four-man freshman class highlighted by top-100 prospect Trey McGowens. Jared Wilson-Frame is the most accomplished of the upperclassmen, a solid scorer (13 PPG) for a team that Capel promises will play faster than 338th nationally in tempo. Will Capel’s arrival along with a promise of a more appealing brand of basketball allow for a re-emergence of the Oakland Zoo — even if the Panthers still aren’t very good? Stay tuned on that question. Georgia Tech Burning Question: Is there any juice down in Atlanta? 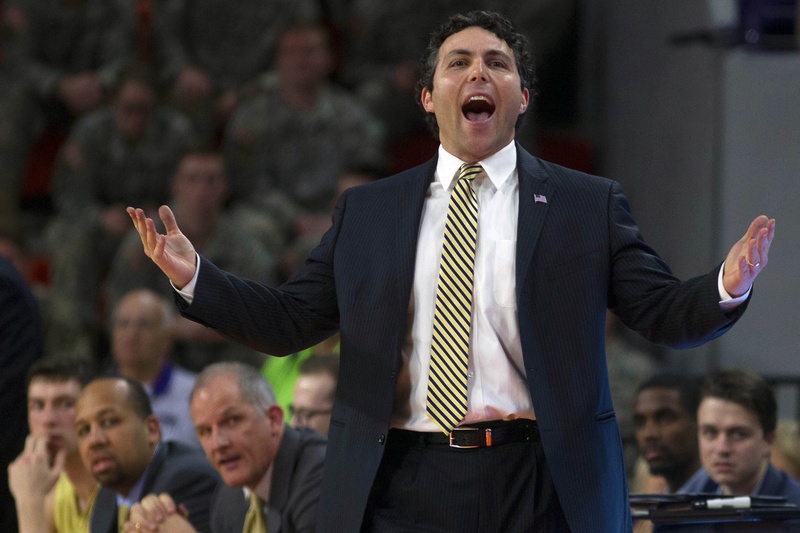 After a stunning initial ACC season for Josh Pastner at Georgia Tech in 2016-17 (8-11 ACC plus a trip to the NIT Championship game), year two of the Pastner era in Atlanta fell largely flat. Despite returning his three top players, last year’s squad just never got going, falling to a pedestrian 6-13 in ACC play that at one point included a miserable 1-11 stretch. Some of the team’s issues were attributable to Josh Okogie’s nagging injuries but much of it was a result of dreadful offense (301st nationally in effective field goal percentage) that mitigated the effect of the ACC’s sixth-rated defense. With Okogie’s perimeter stoutness and rim -protector Ben Lammers now gone, Georgia Tech needs to figure out how to make some shots. Sophomore point guard Jose Alvarado averaged 12.1 points per game last season and will be asked to elevate his load. Incoming four-star prospect Michael Devoe is a combo guard who will be asked to join Alvarado in the backcourt and give the Yellow Jackets’ offense a jolt. Since Georgia Tech’s last trip to the NCAA Tournament nearly a decade ago (2010), the offense has almost always been a problem (only one top-100 finish). But with how the game has evolved to enhance pace and scoring in recent years, Pastner must find a way to become more competitive on that end of the floor if his team is to rise above the bottom tier. Wake Forest Burning Question: When is success on the recruiting trail going to generate results on the floor? Recruiting rankings are tricky to the extent that they heap undue pressure on players who are still very much in their early development. For the head coaches who recruited and are tasked with developing that talent, it often gives fans and observers unrealistic expectations as to what should be expected from a player. 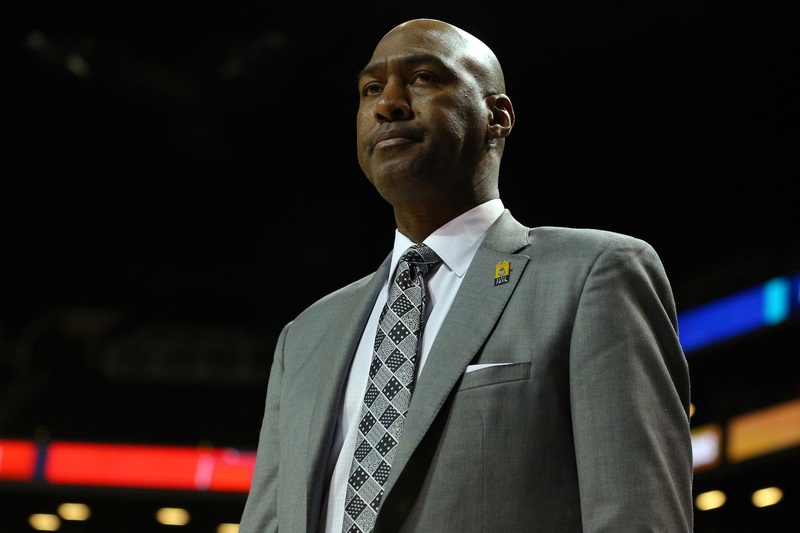 Folks have been issuing praise on Wake Forest head coach Danny Manning for getting it done on the recruiting trail but the key question for the Demon Deacons is where are the wins? Entering year five of his tenure, Manning has led his team to a dreadful 20-52 ACC record that includes just one winning season. Despite welcoming five four-star prospects over that tenure including a lottery pick (John Collins), Manning has not been able to turn the corner in the ACC standings. There are four more 4-stars on the team this season, highlighted by Manning’s best recruit since he arrived — Jaylen Hoard. The freshman wing will mesh with exciting guards Chaundee Brown and junior Brandon Childress to compensate for the departure of leading scorers Bryant Crawford, Doral Moore and Keyshawn Woods. And while the challenge of rising up the league standings will once again be unforgiving, it is imperative that Manning’s Demon Deacons show tangible signs of growth for him to expect many more cracks for Wake Forest on the recruiting trail. This entry was posted on Wednesday, October 24th, 2018 at 1:45 pm by Matt Auerbach	and is filed under acc, microsites. Tagged: danny manning, jared wilson-frame, jaylen hoard, jeff capel, jose alvarado, josh pastner. You can follow any responses to this entry through the RSS 2.0 feed. You can leave a response, or trackback from your own site.